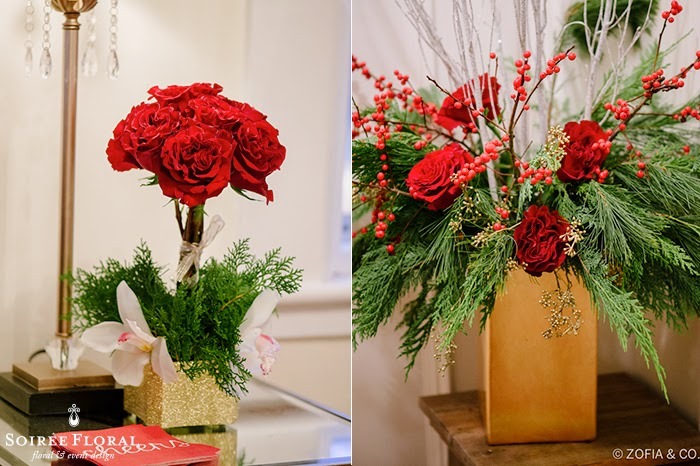 Soirée Floral: Throw Back Thursday - Nantucket Stroll Party with Soirée Floral, Placesetters and Zofia & Co. 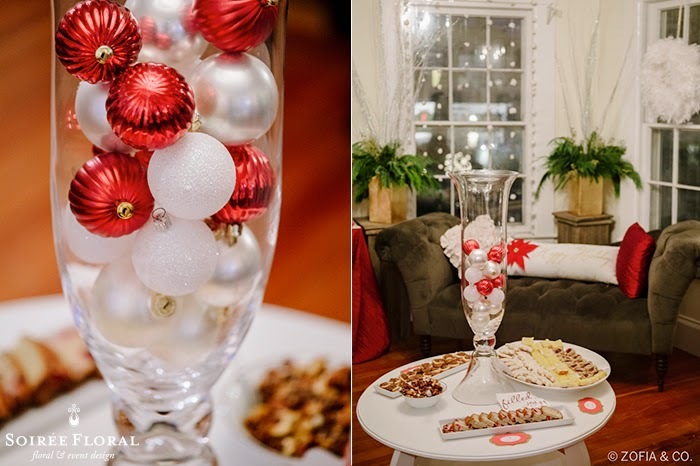 Throw Back Thursday - Nantucket Stroll Party with Soirée Floral, Placesetters and Zofia & Co.
Nantucket Stroll is this weekend and as we gear up for a weekend of weddings and parties we're excited to share a look back on our Stroll Party from last year! 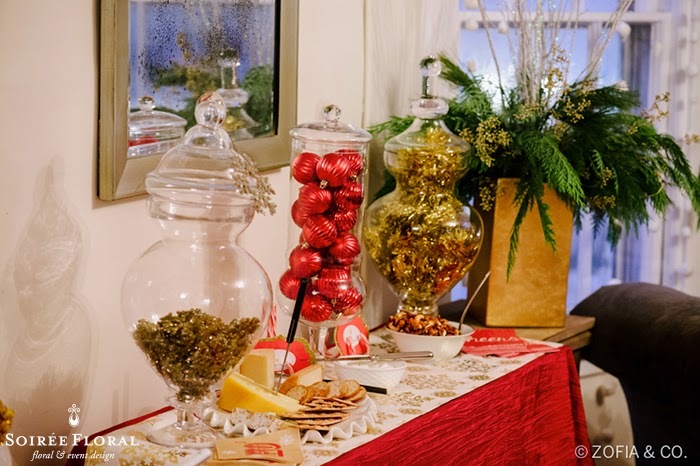 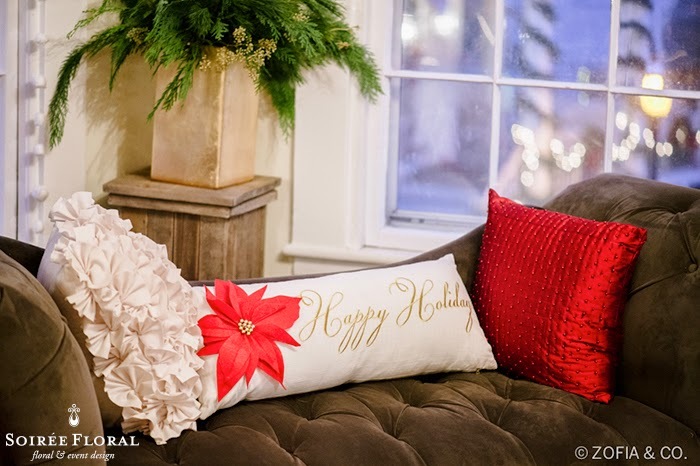 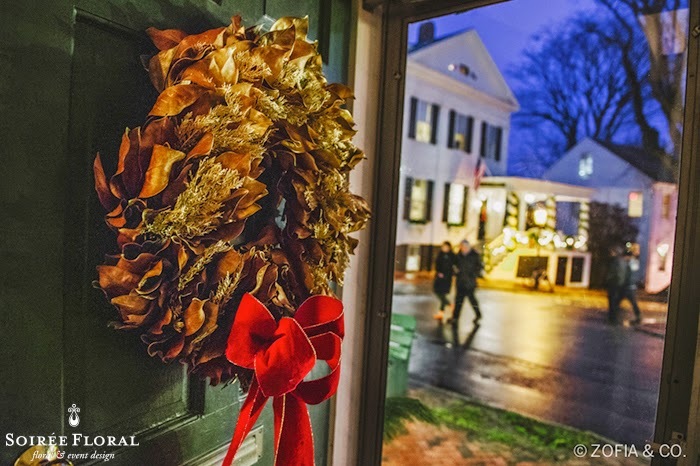 We decked the halls with red, green and gold (and lots of glitter!) 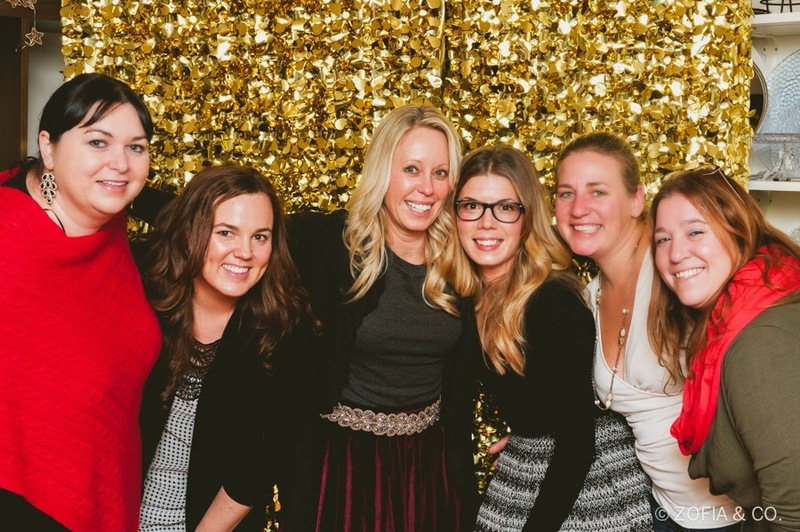 and invited all of our "friendors" to stop by and visit! 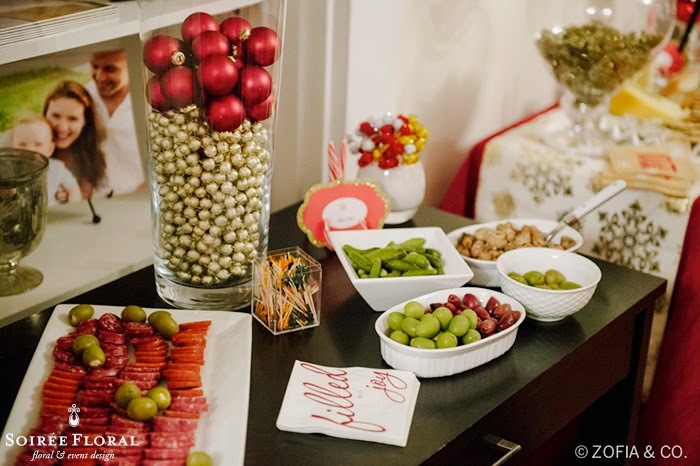 We snacked on Elf Snacks (these were such a hit! 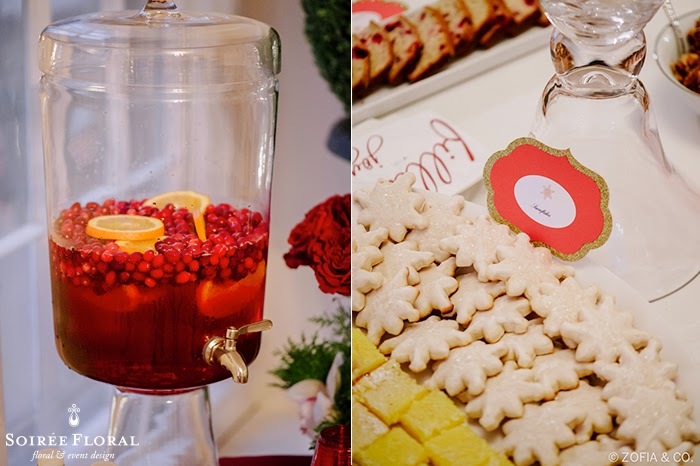 ), cookies and a cranberry prosecco punch. 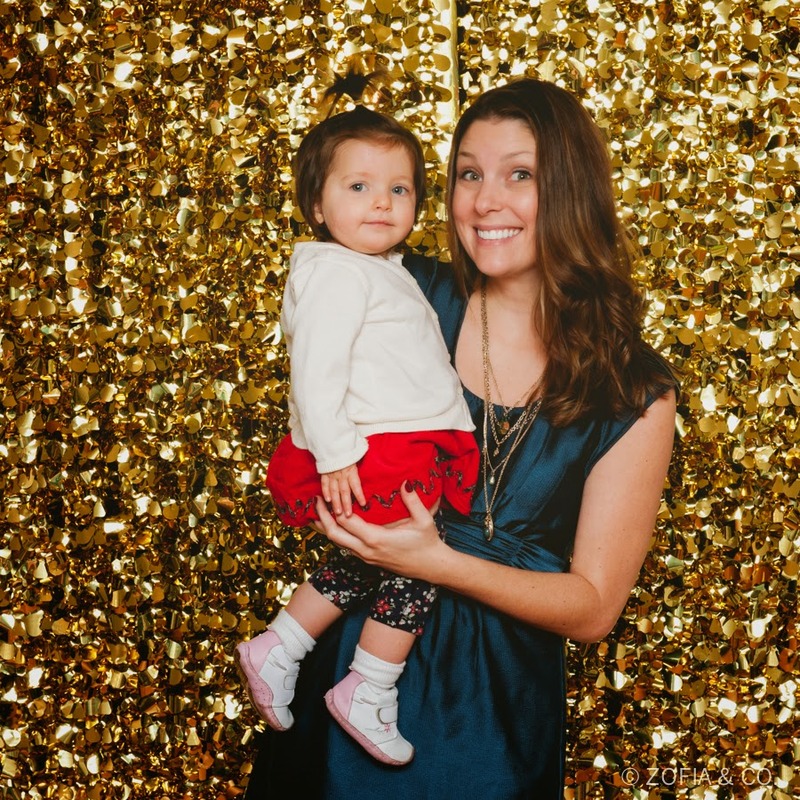 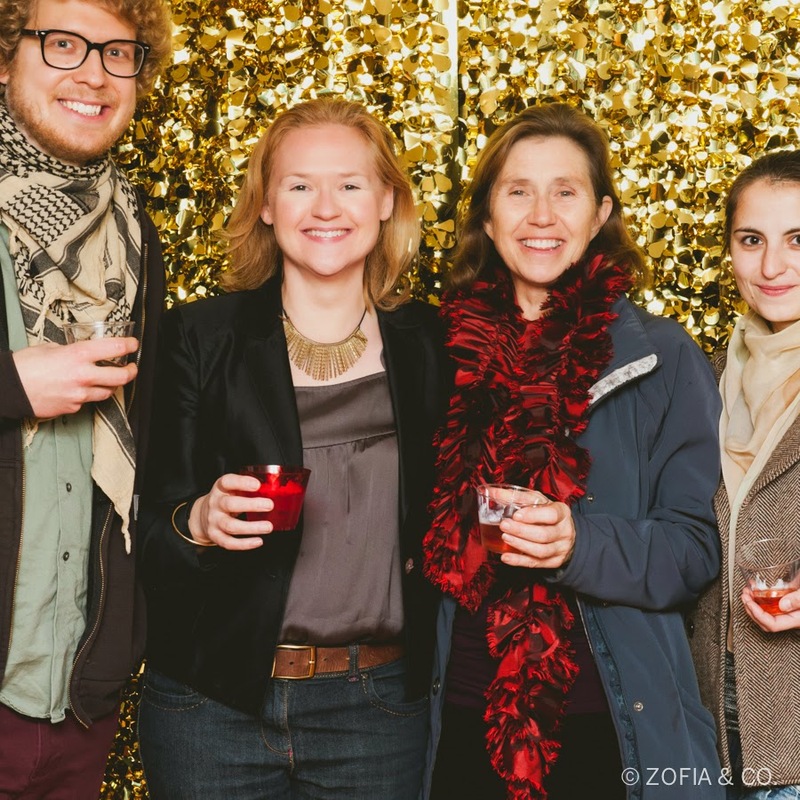 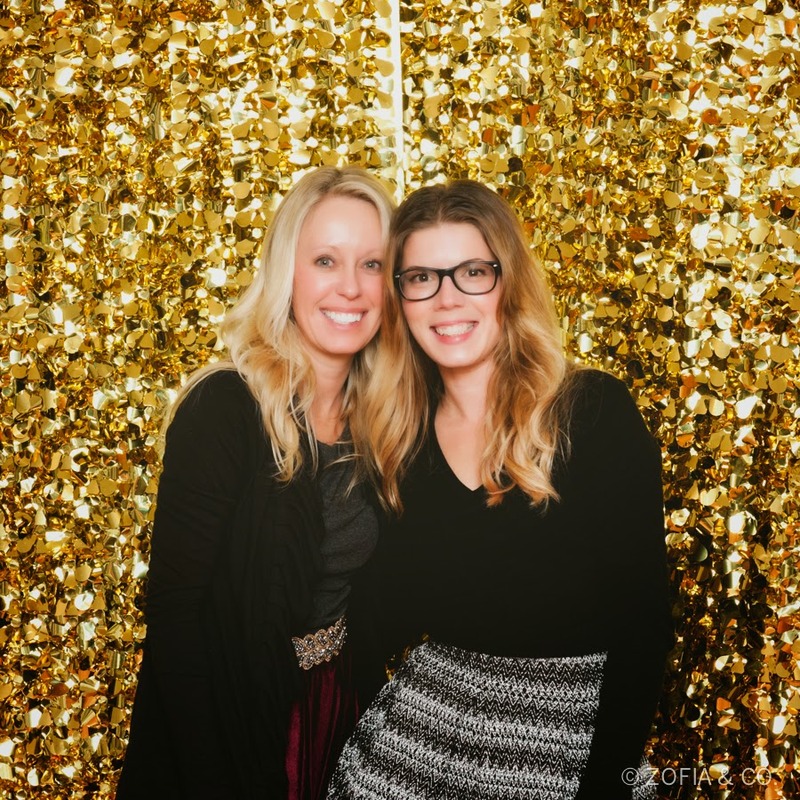 Zofia & Co. set up a photo booth and we clicked away the night! 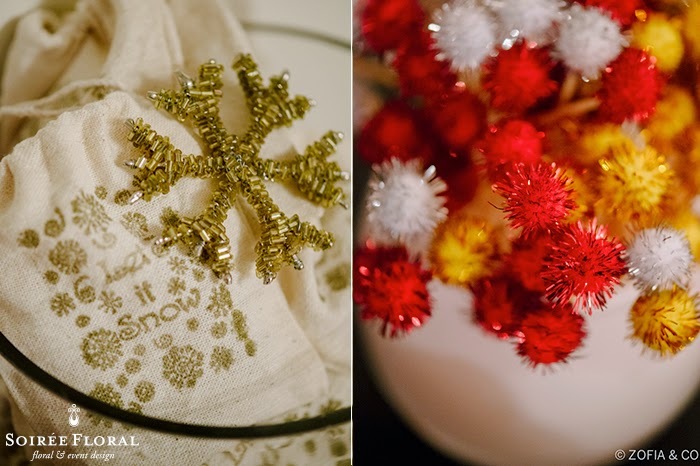 Such a fun look back - enjoy! 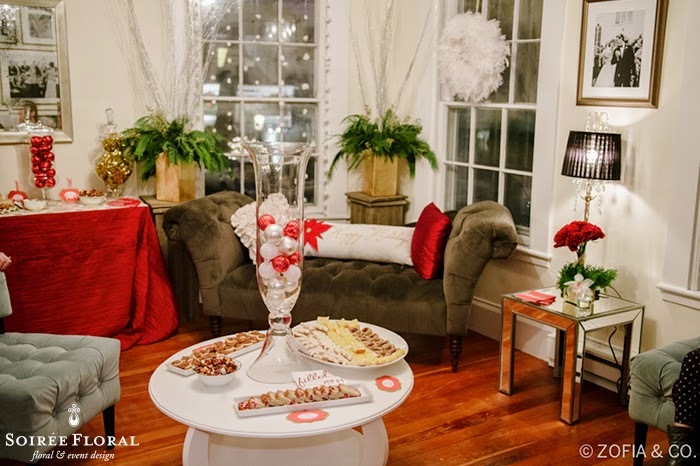 Linen and Rentals: Placesetters, Inc. 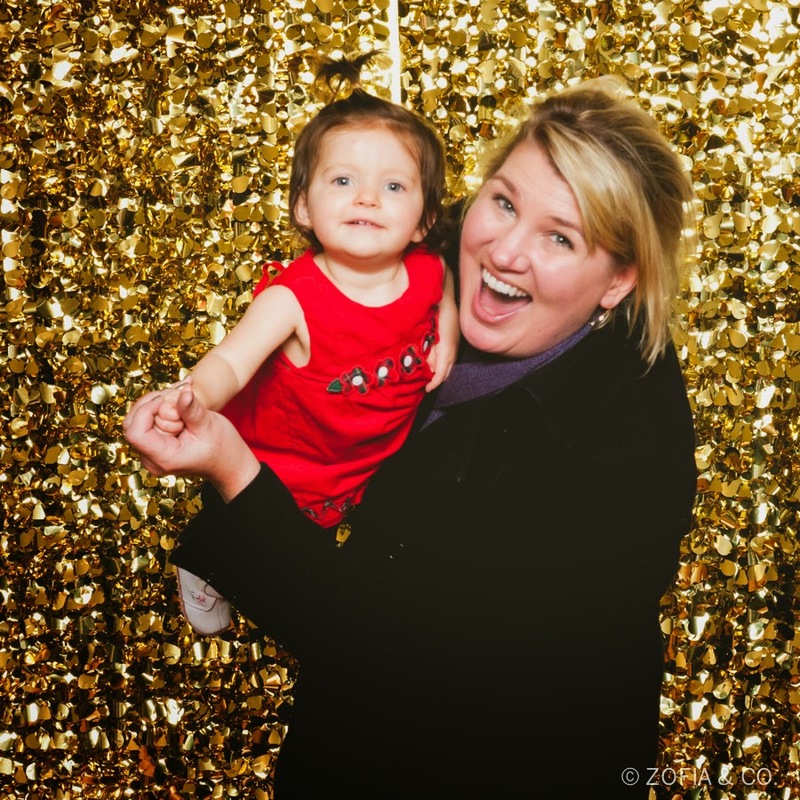 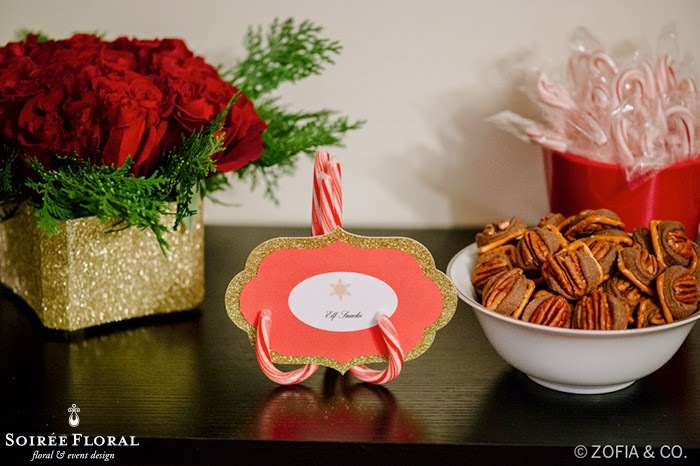 Photos and Photo Booth: Zofia & Co.
Labels: hershey snacks, holiday design, holiday party, Nantucket, nantucket christmas, nantucket stroll, placesetters nantucket, red and gold, soiree floral, stroll party, Zofia & Co.